Bliadhna Mhath Ùr - Onwards and Upwards for 2019! For many reasons, 2018 was the year from hell on a personal front that I want to quickly forget, with serious challenges I never dreamed I would ever have to deal with, but it was also a year of great opportunities and achievements - not least of which the fact that my eldest son has now started at university in Dundee, and is having a ball! Throughout the whole of 2018 I worked as a caseworker for an Ayrshire based member of the Scottish Parliament, Ruth Maguire. This was a thoroughly enjoyable and challenging role combining research skills and day to day problem solving for constituents on a variety of issues, providing a real insight into some of the very serious challenges faced by people from all walks of life. There were many highlights in dealing with the local authority and our local health board, and some light moments and personal delights (including hearing a speech I had drafted in Gaelic delivered within our Parliament at Holyrood!). After twelve full on months I have now decided to move on, but I want to express a huge thank you to Ruth for being such a fab boss – Ayrshire is incredibly lucky to have her fighting its corner, and I look forward to chapping doors for her again soon. Throughout this year I also continued my genealogy work, delivering many articles for Family Tree, Who Do You Think You Are? and Discover my Ancestors magazines, teaching Scottish themed courses through Pharos Teaching and Tutoring Ltd, and giving occasional talks to societies across the country. I am currently working on a much needed second edition of my Tracing Your Irish Family History on the Internet book for Pen and Sword, with a lot of developments having happened since the first edition appeared way back in 2013. This blog also recently received its 6 millionth page view, but there's still more to be done! The one major casualty of 2018 was client research, following a necessary decision to switch to full time work in February from what had been initially a part-time position. As of mid-January 2019, however, I will be returning to full self-employment as a genealogist for the foreseeable future, and itching to get stuck back in again. If you have been trying to secure my services on this front for the last few months, my sincere apologies that I was unable to take on the work, but I will soon be available for anyone who requires any research to be carried out in Scotland. My Scotland's Greatest Story research service details are available at www.ScotlandsGreatestStory.co.uk. 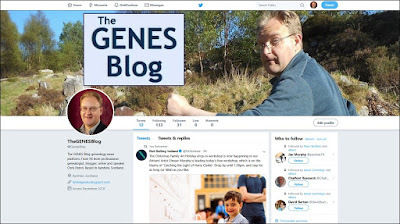 I am also toying with a few new innovations for 2019, the first of which I can announce now – the new The GENES Blog account on Twitter. Until now I have been tweeting from @chrismpaton, but I tend to tweet as much about politics these days as I do genealogy, and so have now decided to split my online presence on each front. 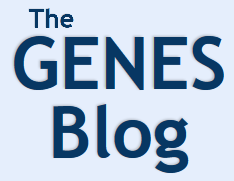 The new account is accessible at @GenesBlog (www.twitter.com/GenesBlog) – feel free to sign up! 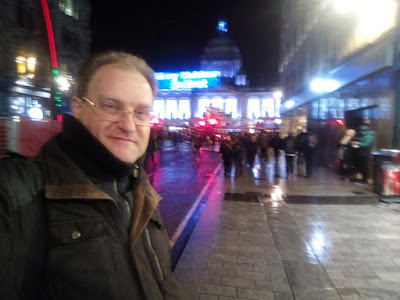 Bliadhna Mhath Ùr / Athbhliain Faoi Mhaise Daoibh (Happy New Year), and onwards and upwards for 2019 – only one life, and fortune favours the bold! I was delighted earlier today to discover that a 20 part BBC TV series called Can Seo, from 1979, has been uploaded to YouTube. Translated, 'can seo' means 'say this', with the purpose of the series being to help people to learn Scottish Gaelic, known in the language as 'Gàidhlig' (as opposed to Irish Gaelic, or 'Gaeilge'). When I lived in Bristol in the 1990s, this was the series that got me started with learning the lingo myself. If you have ancestors who once spoke Gaelic in Scotland, you might wish to dip in for an episode or two to sample the delights. I should add that, as well as being an easy to follow series, it is now somewhat wonderfully dated! 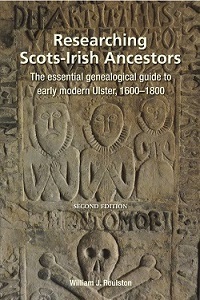 The accompanying text book is freely available online at https://www.scribd.com/document/225854344/Leabhar-na-Can-Seo-anns-a-Ghaidhlig. Further episodes are available on YouTube via the Pàrlamaid na Gàidhlig account at https://www.youtube.com/channel/UCPCJ0SZ3GmB8s7A80YghCVw - and you'll also find episodes of another series called Speaking Our Language, presented by a former boss of mine at Scottish Televison, Rhoda MacDonald. My family has a long association with the Royal Navy. My father was a submariner, my uncle in the Fleet Air Arm, and my brother a Chief Petty Officer, whilst several cousins have also served in the senior service. And then there was my grandfather's cousin Mary...! Mary was not in the Royal Navy, but a Presbyterian missionary serving in China. She too, however, was destined to travel aboard a Royal Naval vessel. She was off to the rescue of Miss Mary Paton, a fifty-year-old Presbyterian missionary, solitary British resident of the small town of Swabue, South China. For twenty-three years Miss Paton has defied war, fever and bandits to found schools in remote Chinese villages. 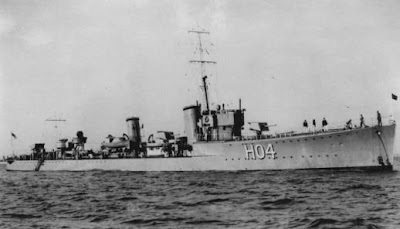 But now she must leave for the Japanese have landed near, at Bias Bay, after having bombarded fortified positions in the district. It is reported from Hong Kong that after the ships' guns had bombarded the town at Bias Bay marines landed and blew up Chinese naval works and anti-piracy forts and an arsenal. The parents of Miss Paton, who is a sister of Mr William Paton, chief of the Presbyterian Mission Society, live in Watford, Herts. She returned to England for a short time, but eighteen months ago she insisted on returning to Swabue, where she founded another school. Mr. P. V. Thomas, head of the American Seventh Day Adventist Mission Hospital at Wacihow, arrived at Hong Kong yesterday with his staff. He stated that the Japanese had bombed the hospital despite the American flags displayed. Mr. R. G. Howe, the new British Charge d' Affaires to China, leaving Shanghai at 3.30am today for Nanking by road, informed the Chinese and Japanese authorities that the party proposed to take the same route as that covered by Sir Hughe Knatchbull-Hugessen, British Ambassador to China. A large Union Jack was painted on the roof of the car. Japan has been unable to trace any attack on Sir Hughe Knatchbull-Hugessen, the British Ambassador to China, the Foreign Office spokesman stated in Tokyo. He admitted that Japanese planes had met motor cars on the roads about Shanghai during the recent fighting, but said that none of these coincided with the time and place of the attack on Sir Hughe. The Japanese reply to the British note on the attack is still in course of preparation. The Chinese explained a big withdrawl on the Shanghai front yesterday. Mary returned to England, living in Watford until she passed away in 1974, though she was able to make one final trip back to China a few years prior to her death. I have been able to carry out a great deal of research into her life, with her personal correspondence and photo albums having been donated to the London based School of Oriental and African Studies (www.soas.ac.uk), which has a fantastic archive service. If you have missionary ancestors, other great resources include the MUNDUS database at www.mundus.ac.uk, whilst the International Mission Photography Archive at http://digitallibrary.usc.edu/impa/controller/simplesearch.htm can also help. 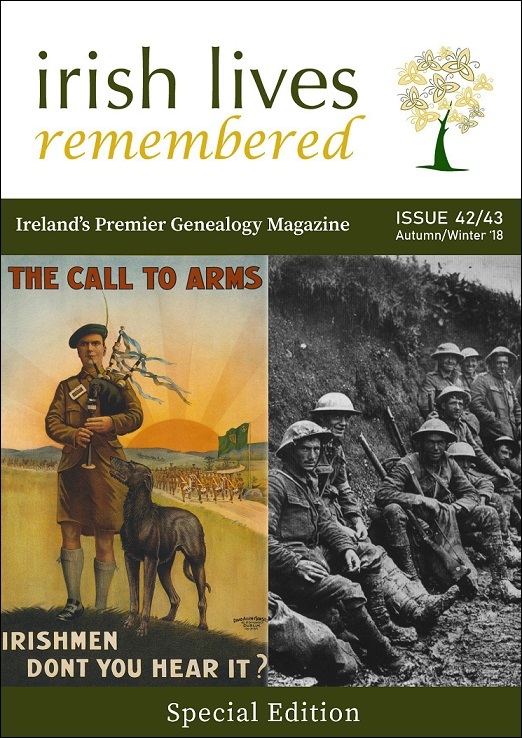 The Autumn/Winter Issue of Irish Lives Remembered is available to view now. This very special double edition focuses primarily, on World War I - to mark the Centenary of the Armistice last month. 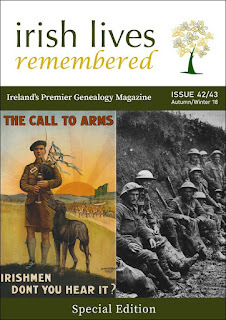 Ireland's World War I Dead: The Legacy - by Brian Donovan. The 1674 Suicide of Alderman Mark Quin, former Lord Mayor of Dublin. Why? It's OK not to be OK. You're not alone. 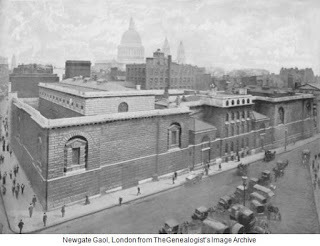 TheGenealogist has just released more Colour Tithe Maps from The National Archives to their National Tithe Records collection. These high resolution colour digitised maps provide greater detail. 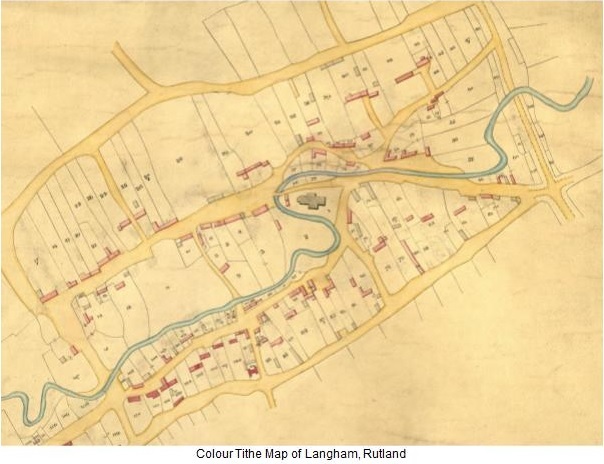 With this release, researchers can see the plots owned or occupied by ancestors that lived in the counties of Rutland and Huntingdonshire at the time of the survey in the 19th century. 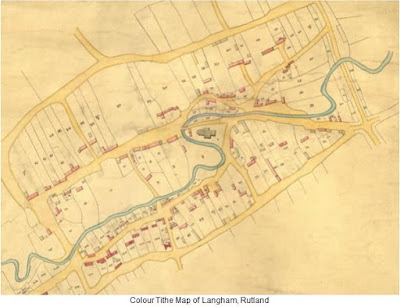 The new data includes Colour Tithe Maps showing plots of land covering the years from 1837 to 1855 with some much later plans of altered apportionments. These tagged colour maps and their fully searchable tithe schedule records have been reproduced from the records held at The National Archives. They join the previously released apportionment record books, greyscale maps and colour maps for Buckinghamshire, City of York, Middlesex, Northumberland, Surrey, Westmorland, and the North and East Ridings of Yorkshire. The National Tithe Records collection gives the family history researcher the ability to search by name and keyword (for example parish or county) to look for all levels of society from large estate owners to occupiers of tiny plots such as a cottage or a cowshed. Discover your ancestors who were born in Fermanagh, Northern Ireland, between 1660 and 1978 with over 15,000 parish register entries. The record set comprises records from Aghavea, Bellanaleck, Devenish, Inishmacsaint, and Mullaghdun parishes in County Fermanagh, Northern Ireland. Some of the townlands overlap into the nearby counties of Cavan, Monaghan, Sligo, and Donegal. Discover your ancestors who were buried in Ballyshannon and Inishmacsaint, County Donegal, Ireland, between 1681 and 2015. From 16 February 2019, the price of English and Welsh civil birth, marriage and death certificates is to soar to £11 from the current £9.25. Priority orders are to dramaticially increase in cost further, from the current £23.40 to £35. Some additional new fees are also to be introduced, such as a charge of £3 if a full index reference is not supplied. Full details of the rises are available at https://www.legislation.gov.uk/uksi/2018/1268/pdfs/uksi_20181268_en.pdf, with the story initially broken to the genie community by Peter Calver of Lost Cousins at https://www.lostcousins.com/newsletters2/xmasday18.htm#BMD. Best to get any remaining certs ordered up fast! If you have ancestors from the province of Ulster in the north of Ireland, this second edition of William Roulston's best-selling book is an absolute essential for your family history library. 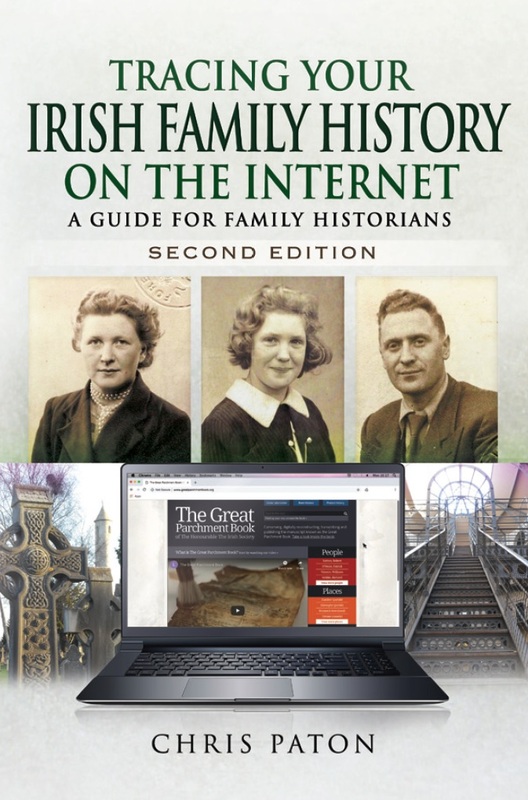 Long overdue (the first edition was published in 2005), this new version is packed with considerably new and enhanced information, embracing developments online, in various Irish archival repositories, and beyond. Over twice the length of the original edition (which was 262 pages long), every section has been substantially reworked and updated, providing guidance on records of the various church denominations and graveyards; unique seventeenth and eighteenth century themed resources; landed estate records, the Registry of Deeds and wills; government records, newspapers, books, and emigration records; charities and business records; and even sections on organisations, clubs and secret societies. An entire half of the book is filled with appendices packed with references to collections for individual parishes and landed estates, presented alongside a wonderfully useful series of civil parish maps for the nine Ulster counties. Roulston's new guide is the perfect and essential companion to John Grenham's 'Tracing Your Irish Ancestors', perhaps the finest complement that I can convey. It is quite simply an outstanding piece of work – thoroughly recommended. Lebanon Stories - 40 Years of UNIFIL is the second phase of the Military Archives Oral History Project (MAOHP) and was launched this morning. The below clip is taken from the collection. This second phase of the Military Archives Oral History Project (MAOHP) was launched this morning. It was attended by Chief of Staff Vice-Admiral Mark Mellett DSM and former UNIFIL Force Commander Major General Michael Beary (Rtd) DSM among other veteran Irish Peacekeepers, family and friends who contributed to the project. This video features some of the collected oral histories contributed by soldiers who served with UNIFIL over the course of four decades. It also includes accounts from local Lebanese civilians who highlight the positive impact that Óglaigh na hÉireann have made to their lives and their country. The Military Archives Oral History Project (MAOHP) began officially in 2015 with the aim of digitally recording memory, oral history and tradition associated with Óglaigh na hÉireann since its inception in 1922. 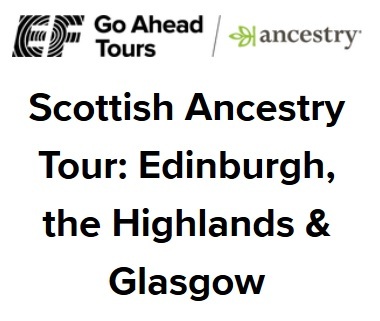 AncestryProGenealogists are excited to announce our newest Ancestry Tour in association with EF Go Ahead Tours. 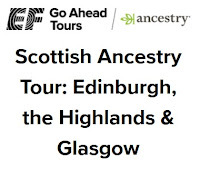 The Scottish Ancestry Tour, running 19-29 October 2019, will cover Edinburgh, the Highlands and Glasgow, giving travellers the opportunity to explore their Scottish heritage and walk in the footsteps of their ancestors. Under the guidance of AncestryProGenealogists expert genealogists, Kyle Betit and Kirsty Wilkinson, travellers will be able to research their family history in the major genealogical collections held at the National Records of Scotland, Highland Archive Centre and Glasgow Mitchell Library, as well as to visit several specialist libraries and archives. In addition, visits to museums and historic locations, including the Highland Folk Museum and Culloden Battlefield, will bring the past to life and enable travellers to gain an insight into their ancestors’ lives. Each traveller will receive an AncestryDNA kit in advance of the tour which may highlight areas of Scotland where ancestors originated and reveal new cousins. A pre-trip family history review with an AncestryProGenealogists expert will enable participants to identify ancestral homelands and to get the most out of the tour. Travellers will also have the option, at an additional cost, to arrange personalised ancestral home visits to locations where specific ancestors originated and to explore the places they lived, worked and worshipped. At the stakeholders meeting of the Public Record Office of Northern Ireland (www.nidirect.gov.uk/proni) on Friday 7 December 2018, we were given a presentation by Lorraine Dennis on an extraordinary collection in Northern Ireland, the Prisons Memory Archive. The Prisons Memory Archive is comprised of a series of a thousand pictures and 175 interviews recorded at Armagh Gaol and at the Maze and Long Kesh Prison from 2006-7. Initially recorded as the Prisons Audio Visual Archive, the interviewees comprise of staff, probation officers, prisoners, chaplains, teachers, and visitors with stories to tell from the period of the Troubles (although not exclusively). The aim of the project was to empower the participants to tell their stories by taking them back to the sites in question. The recordings vary from minutes to hours, with extensive site footage. The project today is recognised internationally as a model of best practice for an oral history archive. Of course, the Troubles still remain a sensitive subject to this day, and at one point we were told how there has at times been hostility from many quarters about the project, which probably means that the team have got something right in terms of an approach that favours neither one perspective or another. Indeed, the recordings themselves are anonymous in terms of the political leanings of those involved, and people are labelled by their name only, with participants having self-identified for labelling purposes on how they wish to be referred to. A taste of the archive's recordings is available online at www.prisonsmemoryarchive.com, but the big development now is that in partnership with the Prisons Memory Archive Management Group and Queen's University Belfast, PRONI is cataloguing and hosting the collection (with Heritage Lottery Funding) as part of the Visual Voices Project, with all of the original recordings to be made available for consultation at the archive under D4616. These can be viewed on four dedicated CALM PCs in the main search room search room, with headphones provided. It was noted that some of the recordings are quite large and so may take a minute or so to load up. Twenty five recordings are now available at PRONI, with a further 150 to be transferred over the next 18 months. 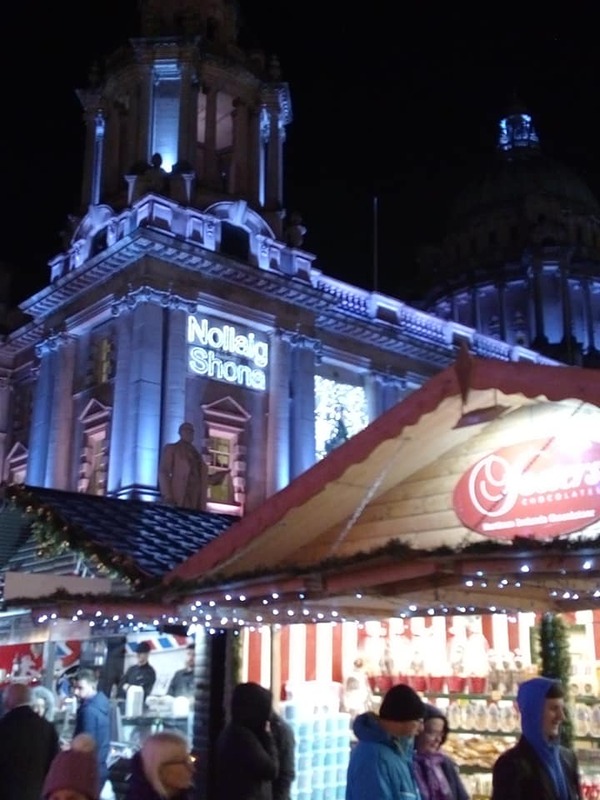 On Friday 7 December 2018 I had the pleasure to attend the final Public Record Office of Northern Ireland (www.nidirect.gov.uk/proni) stakeholders meeting in Belfast, after a fairly dodgy ferry crossing on the Irish Sea! It was a fairly packed session, with lots to report on. We started the meeting with a lengthy briefing about the Prisons Memory Archive project, which deals with the legacy of imprisonment at two major Northern Irish prisons, in Armagh and Long Kesh/the Maze. I won't discuss the project here, but will do so in a separate blog post in the next day or two. Elsewhere in the meeting we also had an update on the archive's recent cataloguing efforts. Work continues on the Londonderry Papers, with recent additions for papers held by the 7th Marquess, under D3099/11. Also catalogued now are the papers of the Augher Co-operative Agricultural and Dairy Society, from 1887-1955, under D3057, with papers such as minutes and accounts included. With regards to new accessions, new collections currently being processed are photos from the Steeple Community Association, covering the Steeple estate in Antrim, and dating back to the 1960s, which are being digitised for catalogue access. Papers from the Cairnshill Residents Association from the 1980s onwards have also been deposited. Of family history interest are the recently deposted papers of genealogist John McCabe, which have been donated by his brother, and which cover a period from the 1950s-2016. These are not available yet, but will be under D4692. I believe that this includes lots of work on the United Irishmen. Other accessions include the papers of the Northern Irish Council for Ethnic Minorities from the 1990s onwards (under D4697) and the Ulster Society of Organists and Choirmasters dating back to 1918. On PRONI's church records digitisation project, in the last year 73 volumes have been digitised, bringing the total up to 386. These comprise the records of 30 churches, from three denominations, and can be accessed via the onsite catalogue (called CALM). The full list of holdings is now available in the search room and on the website at https://www.nidirect.gov.uk/articles/digitised-church-records-available-proni. 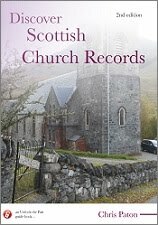 I believe the list is also being integrated into PRONI's Guide to Church Records at https://www.nidirect.gov.uk/publications/proni-guide-church-records. New records for digitisation next year are already being gathered, with material from Dundonald and Aghadowey Presbyterian Churches, and Ballyrashane Church of Ireland already sourced. Some non-subscribing presbyterianm churches are also now showing an interest in participation. We then had apresentation from janet hancock on the new Absentee Voters Lists from 1918 for Armagh and Derry/Londonderry. Janet highlighted that there are published indexes to these, but also original manuscripts held, and that it is worth consulting both, as the manuscript volumes occasionally have slight differences with updates. Further information is available at https://www.nidirect.gov.uk/articles/absent-voters-lists-0. Some work is happening soon to rearrange access for some items on the PRONI website, with a new resources page that will be created for materials currently available in areas such as the Decade of Centenaries section, for example on Suffragette resources. 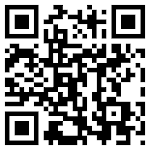 Digitised copies of recent exhibitions will also be added. PRONI's YouTube channel is also being restructured shortly. PRONI is launching a new maritime lecture series of talks on Wrecks and Rescues in the new year, and next year projects will also commemorate the 400th anniversary of Derry's walls, the 80th anniversary of the Second World War, and 50 years on from Civil Rights. The Land Registry Service, currently available in PRONI's search room, is moving in February to new premises. The recent suspension of Freedom of Information enquiries in PRONI, caused by the ongoing political stalemate at Stormont, has a few knock-on casualties for genealogists, not least for access to the 1939 National Identity Register. Next year, Back to our Past in Belfast will be held at the Waterfront Hall. Our first-ever user conference in Oslo was an incredible success, and we're delighted to share recordings of all 24 classes which are now available online for free. Delivered by MyHeritage staff and internationally renowned genealogists, the sessions covered genealogy, DNA, and the intersection between the two. The recording includes a tour of the website, a discussion of the benefits and services the Guild offers, a discussion of the seminars planned for 2019 as well as an overview of what is planned for the 40th anniversary celebration at the conference/annual general meeting in March 2019, and a bit about the Pharostutors courses for one-name studies. 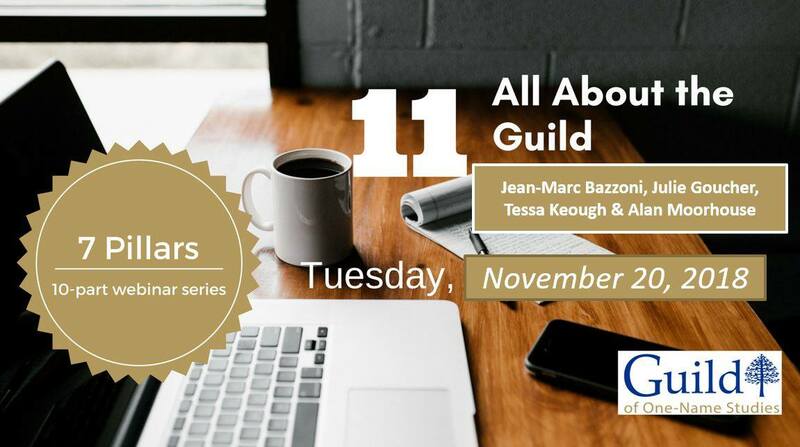 Some of what's described on the website is accessible to Guild members only - hopefully an encouragement to join the Guild! Speakers include Tessa Keough, Alan Moorhouse, and Julie Goucher, with Paul Featherstone in the background. There are also several handouts you can download at the link above. The British Newspaper Archive (https://www.britishnewspaperarchive.co.uk) has now passed 29 million pages. The 1918 Representation of the People Act made special provision so that people engaged on War Service could vote. This included members of the armed forces, the Merchant Navy and those serving with the Red Cross and similar organisations. Men and women who were qualified to vote could be registered as Naval and Military voters and vote either by post or via a proxy. As well as being included in the main Register of Electors for each consistency, the Naval and Military voters were also placed in a separate Absent Voters List. These lists included details of the voter's rank and service unit, and will be of interest to people researching the War service of individuals and those studying participation in the War in particular localities. What Absent Voters Lists exist? PRONI holds specific Absent Voters Lists for counties Armagh and Derry~Londonderry. These lists have now been digitised and are available online, alongside a name index for each county. Reference is made to absent voters within the 1918 Electoral Registers for other counties, however, only Armagh and Derry~Londonderry have absent voters clearly identified on a separate list which includes service information. What information is recorded in the Absent Voters Lists? The lists generally include Surname and Forename of each absent voter, along with information on the Polling District, Registration Unit and address (i.e. Street or Townland). In the case of Naval and Military voters, information on service number, rank and unit is included. In some cases, additional information has been added at a later date which corrects or updates the original entry. As different procedures were followed in each County when compiling the lists, the format of the records varies. To access the lists, which are presented as downloadable Excel files, visit https://www.nidirect.gov.uk/articles/absent-voters-lists-0.